不管到哪, 都一定会带上 "身处夏日炎炎的马來西亞，防晒是很重要的！不管到哪, 室內或戶外都一定会带上我的 @estlab.global SunShield Aqua SPF50! Cannot leave home without my ést.lab SunShield Aqua SPF50!" 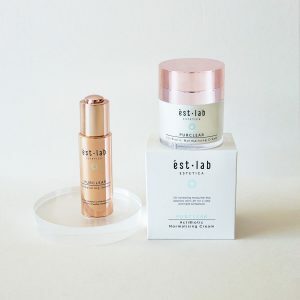 I totally feel comfortable with it Wearing only Estetica est lab's Sunshield Aqua Tinted Moisturizer and even through I still have some acne scars peaking through, I totally feel comfortable with it. 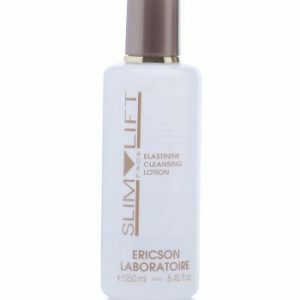 High SPF protection, maintain skinâ€™s moisture This light lotion not only has high SPF protection, it also boasts skin-building amino acids, antioxidants and sodium hyaluronate to maintain skin’s moisture. Paraben-free and doesn't clog my pores! I learnt the hard way that sunblock is very important!! This is why i always apply @esteticabeautysg 's SunShield Aqua every day before i leave the house. It has SPF50+++ so i can be sure that it will protect my skin especially in sunny Singapore 😎 Best part? It's paraben-free and doesn't clog my pores! 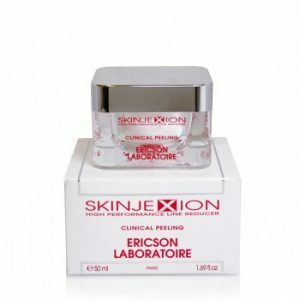 Good for sensitive skin I have one of the most sensitive skin in the industry. Which means I am super careful about what I put on my face. 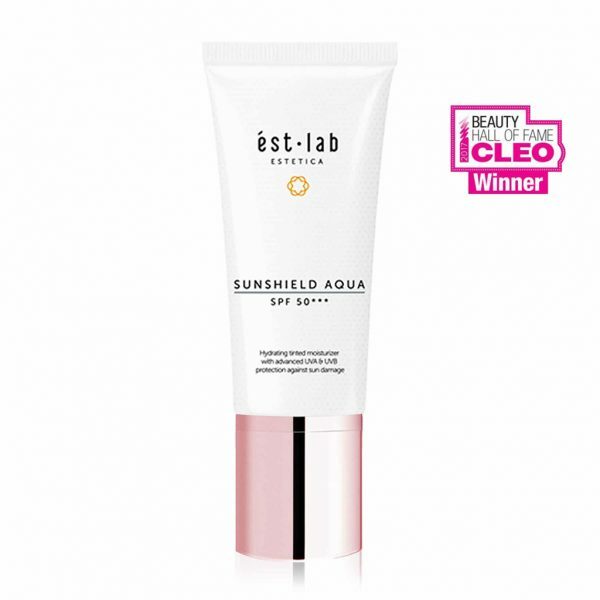 Sunblock is something I use quite regularly and the Estetica ést.lab SunShield Aqua makes it quite comfortable to use. 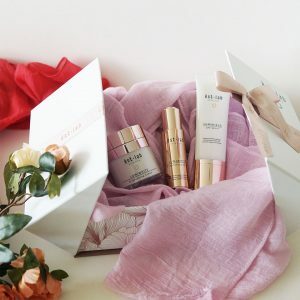 It evened out my skin tone and it's not sticky even after long hours, just go try it lah and let me know if you like it! 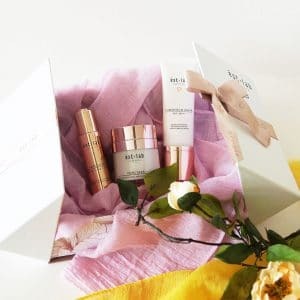 Sheer coverage to skip the foundation "A good sunblock is essential in everyone's life because it helps to protect our skin from sunburn and other skin problems. 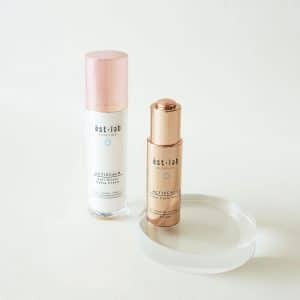 ☀️ I personally like Estetica ést.lab SunShield AQUA SPF50 because it's lightweight, fragrance-free and it offers sheer coverage so you can skip the foundation and concealer! 😎偶尔懒惰的话，放了 sunblock，有了 UV protection 就可以出去见人了。很适合我。😜"
Sunshield that spread easily and don't ruin makeup! 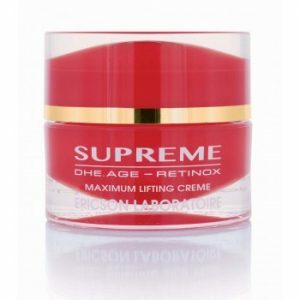 Has a lightweight, watery formula that hydrates while protecting skin against harmful UV rays. 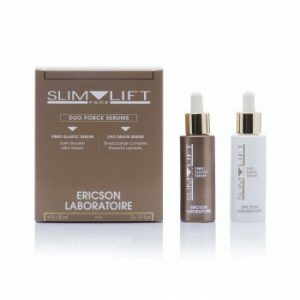 Powerful antioxidants defend against free radical damage to delay visible signs of ageing.